Question: How should I hire new employees? 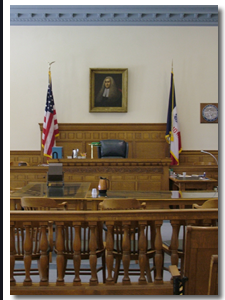 Contact an Iowa business / corporate lawyer representing clients in Cresco, Iowa today to schedule your initial consultation. Answer: You are able to find new employees in any way you want. Placing job advertisements in newspapers, online services, or other media is the best way to find good candidates and fill a position easily.